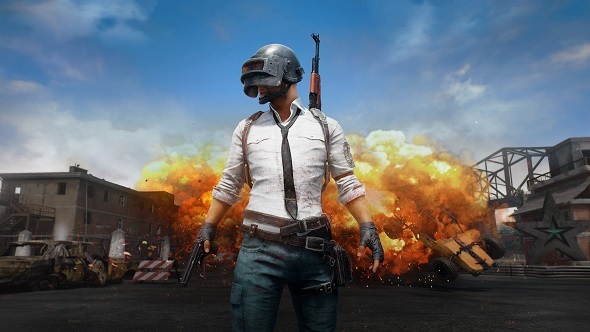 With PlayerUnknown’s Battlegrounds out of Early Access its developers are looking to add to its longevity with plenty of post-game content such as new maps and modes. It currently only has two maps in its carousel – the original military-occupied island and a new desert terrain arena – but there are two more on the way, and plenty of room for expansion beyond that, too. With that in mind, we decided to brainstorm nine locations that we would love to see PUBG take on. When putting together our list we looked for levels that could mesh well with the game’s format of 100-person conflicts, each participant exploring, scavenging, and getting into intense shootouts. But we also wanted to bring something different to the table with these map ideas; something that changes how matches actually progress. So, who’s up for some chicken dinner? 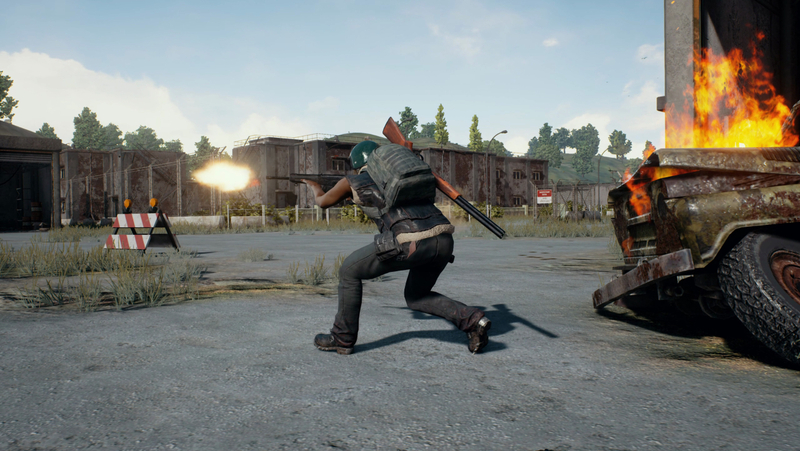 Read our interview with PUBG’s director to find out what else is coming to the game in the future. 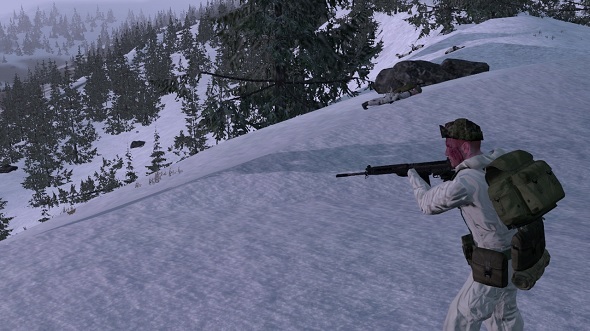 Perhaps the most likely choice on our list to actually be made is a map set in a snow-covered region of the world. Battling on snowy mountains, in dark forests, and amid the buildings of picturesque sleepy towns feels like a natural addition to the PUBG map line-up. 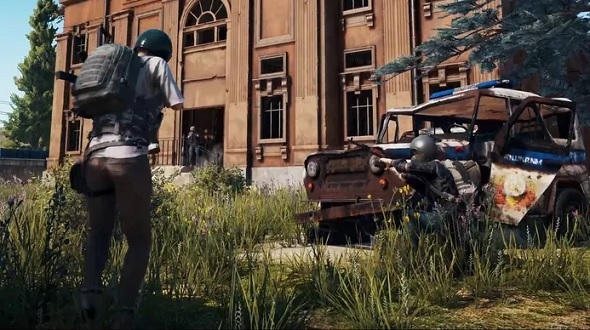 Developers PUBG Corporation could even have a little fun and add avalanches to give this map a unique danger to look out for. Snowstorms could replace fog and act as environmental effects that force users to seek shelter, too. Plus, it would be a great supplement for any winter events PUBG has in the future. Another entirely reasonable addition would be a dense jungle that forces you to adapt to close-quarters combat, the long sightlines of the current map roster being filled with trees. Stealth would become even more viable thanks to the thick brush you could hide in. Roads would be rare, putting a greater emphasis on not being caught out while trying to outrun the blue circle of death when it closes in. This map would also make parachuting a dangerous and risky experience since the trees would block your view of the ground. Water in PlayerUnknown’s Battleground serves a very limited use at the moment. Presently, crossing a river or body of water only becomes important if the circle is on an island. Due to this, boats and the new jetski see minimal use, which is a shame. PUBG Corporation could easily rectify this by introducing an archipelago map. This would introduce chaotic naval combat and make dropping onto the right location an even more precise affair. 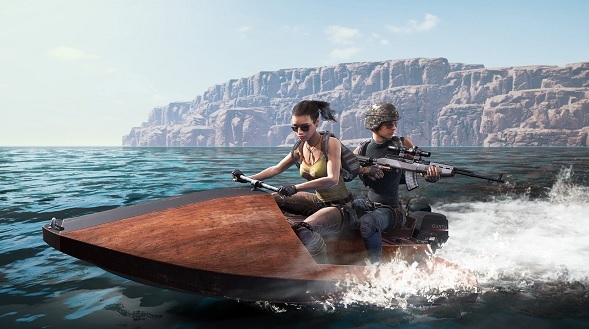 Add dangerous beach landings, a stranded cruise ship, and new aquatic vehicles, and you would have one of PUBG’s most dynamic maps. Looking to slay your foes and pick up a career as a stuntman? Bringing the fight to an entirely urban area feels like a natural next step for PUBG. However, what makes Hollywood such a good contender for the chosen location is the sheer variety of famous landmarks you could fight in. Imagine searching for high-end loot in Beverly Hills before testing your skills out in the city sprawl below. Hollywood, with all its iconic tourist destinations, also makes it one of the most accessible maps, as most people will already be familiar with drop sites . Plus, you could stumble onto various movie backlots and have shootouts against the backdrops of some of the most famous films. This could be the closest we get to a videogame version of The Purge. 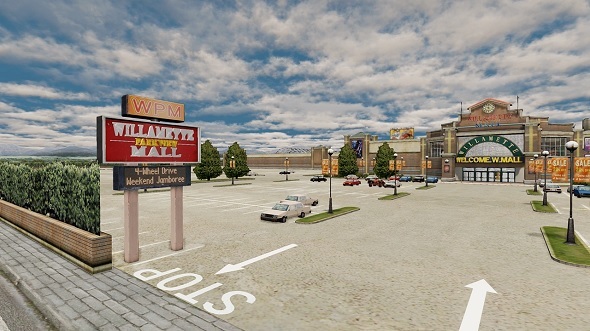 Another area that seems like a natural fit for PUBG is a sprawling mega mall. You could land on the roof or surrounding parking lot before fighting your way inside. Loot would be scattered across the different, confined stores to make for a tense first half. Using cover, the backrooms, and various access tunnels would be key to getting a victory, too. The enclosed design would help keep the action going and make melee weapons more potent. Given how luxurious many malls are, there is a plethora of locations that can be added to keep this map from feeling stale – shops could even change their products to match the season. This might be an odd choice given that PUBG already has an island that is eerily similar to the one the students fight across the 2000 film Battle Royale. Instead of completely introducing a new map, then, this could be a cosmetic overlay for the current island. The military base could be cut off and a lighthouse added to complete the tribute. Going further, PUBG Corporation could turn this into a separate game mode, adding explosive collars to every player. If you venture into one of the danger zones while it is active then your collar would detonate and instantly kill you, just like in the film. 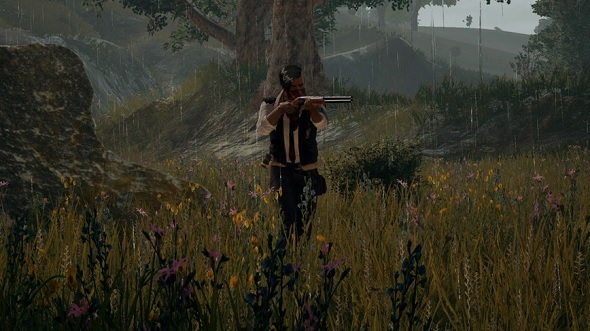 After using PUBG’s new Winchester rifle we could not help but imagine how the game would function with a Wild West theme. What would be great about this map is that PUBG Corporation could either set it during the historical period or go the Westworld route and set it in a simulated environment to justify the use of modern weapons. 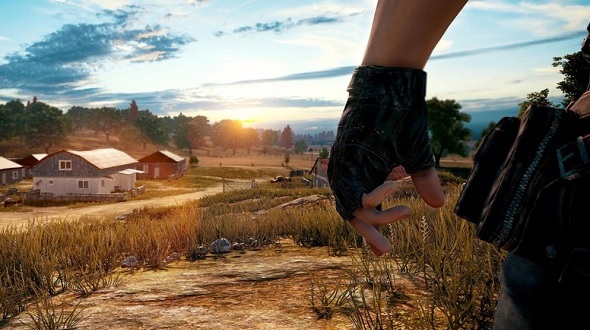 Getting into horse chases or battling it out on a moving train would give PUBG a range of dynamic set-pieces for you to pursue – imagine the screenshots you could take. You could even end the match with a quick-draw duel to determine who the last person standing is. Instead of a vast map, to really mix up the selection of locations there could be one that is confined to a single, large apartment building. The plane that drops everyone into the map would have to go but,instead, everyone could be randomly spawned into one of the apartments, alone. The circle of death could be substituted for certain floors becoming unsafe, or you continually being forced up or downwards as the building collapses or is infested by a virus, for instance. In such a compact environment, you could be limited to handguns and melee weapons for the sake of balance, making combat especially brutal. Let’s got a little wild with our last choice. 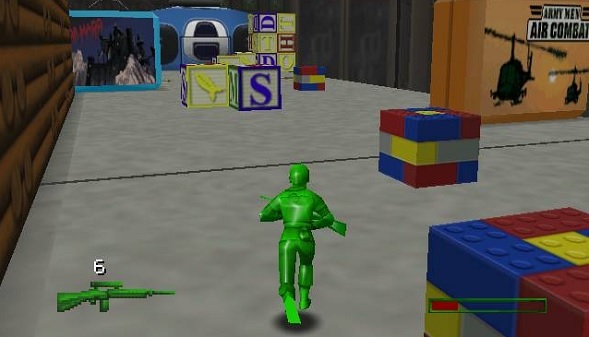 Inspired by the Army Men series of the PS2 era, this toy box map would be shrunk down to the size of an action figure. Set loose in a child’s bedroom, you would need to navigate towns made out of Lego, bookshelves, toy-sized race tracks, and dollhouses. Cars would be of the remote controlled variety, obviously. To go a step further, your in-game soldier could be coloured green or tan to match your toy counterpart. A nightmare to camouflage against the primary colours of a kid’s room, sure, but no less amusing. This feature was originally published on January 04, 2018. You can read more about PlayerUnknown’s Battlegrounds here.